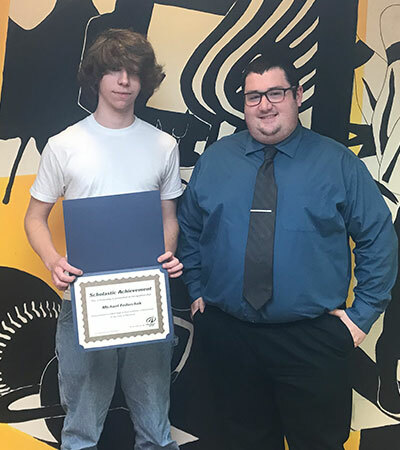 Triangle Tech recently announced their 2018 scholarship award recipients. All of these winners have demonstrated outstanding achievement, talent, and leadership qualities. Financial need is not a consideration in determining these awards. Triangle Tech awards one scholarship for each of its Associate in Specialized Technology Degree program offered. This year, there were almost 50 applicants and 20 of these students received the scholarship to cover 25% of their tuition cost. The winners are selected by an independent committee comprised of individuals representing business, education and government. These scholarships are given once a year. Congratulations to all of our 2018 recipients! At the Pittsburgh school, there were four students that earned this honor. 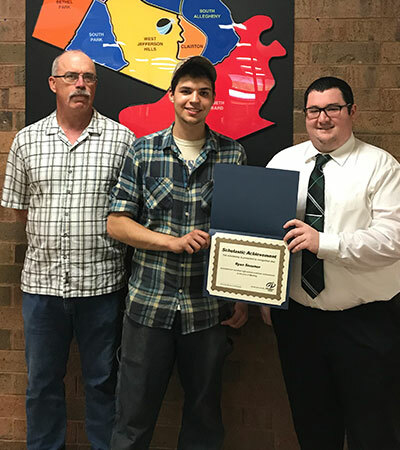 The 2018 Scholarship Winners are: Michael Fedorchak, for Maintenance Electricity, Jonathan Barbarino, for Carpentry and Construction, Derek Wood for Welding and Ryan Sommers for Welding. 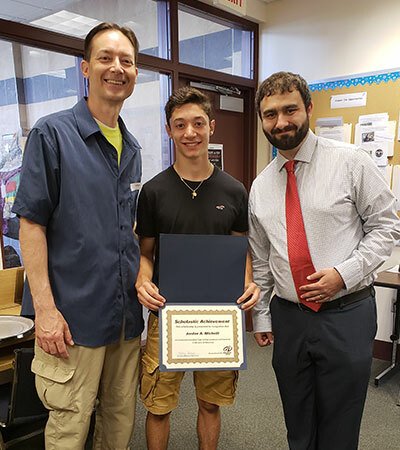 At the Erie School, there was one winner for the 2018 Maintenance Electricity Award: Jeremy Lachner. 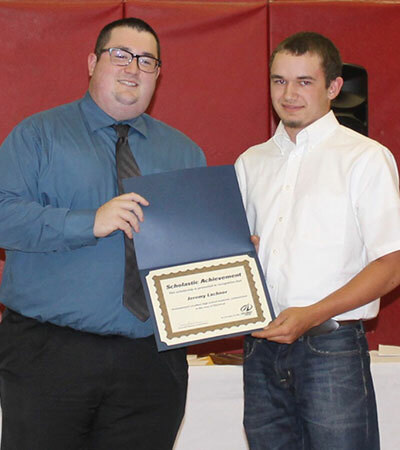 The Greensburg school had four students earn scholarships. 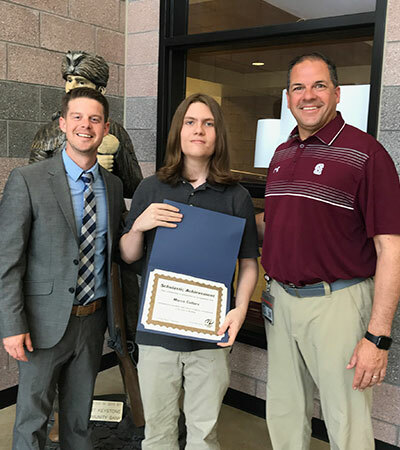 The 2018 Welding Scholarship Winner is Tyler Nuttall. 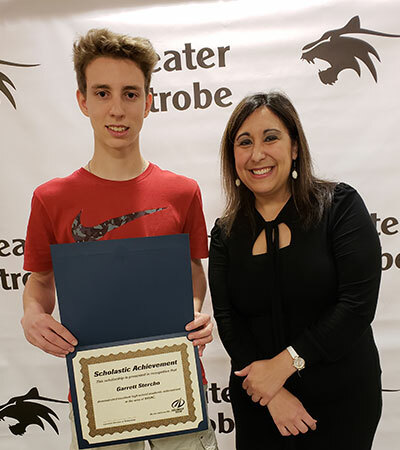 The Refrigeration, Heating, Ventilation & Air Conditioning Scholarship Winner is Garrett Stercho. 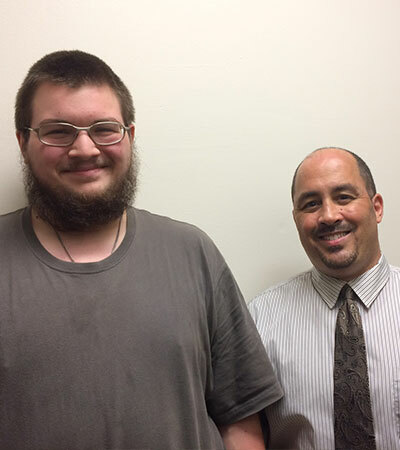 The Maintenance Electricity Scholarship Winners are Mario Totedo and Jordan Michelli. At the DuBois School, there were two students that earned this honor. 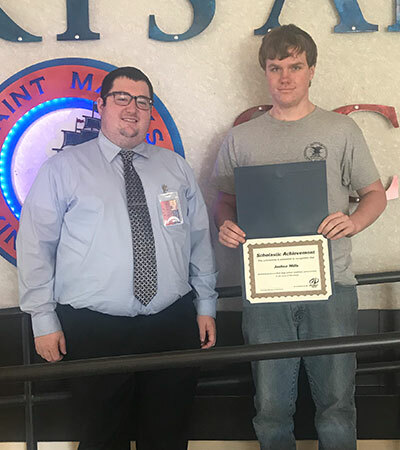 The 2018 Maintenance Electricity Scholarship Winner is Joshua Mills. 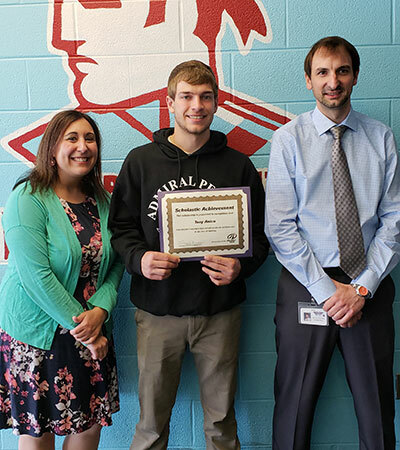 The 2018 Welding Scholarship Winner is Tony Anico. The Sunbury School also awarded three scholarships to students. 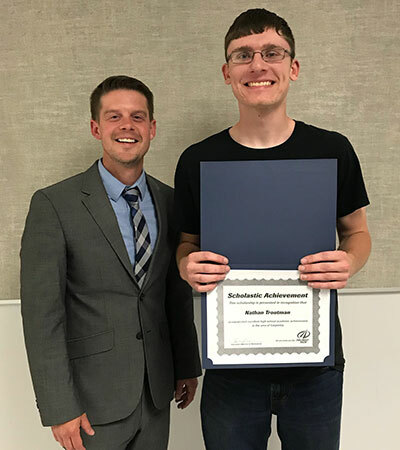 The 2018 Maintenance Electricity Scholarship Winner is Alex Brouse. 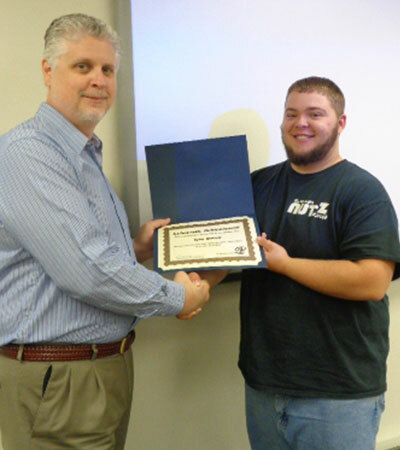 Triangle Tech, Sunbury awarded the Carpentry and Construction Scholarship to Nathan Troutman. 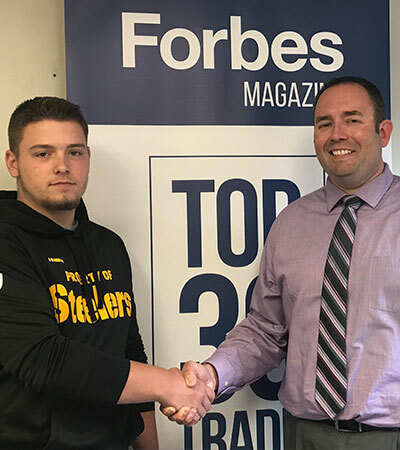 The 2018 Welding scholarship winner is Dylan Bowser. At the Bethlehem School, there were three students that earned this honor. The 2018 Carpentry & Construction Scholarship Winner is Allison Kane. 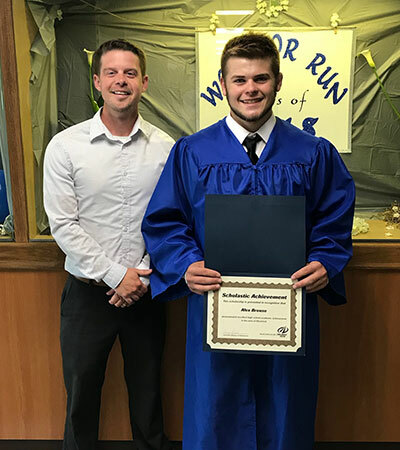 The 2018 Maintenance Electricity Scholarship Winner is William Ernst. 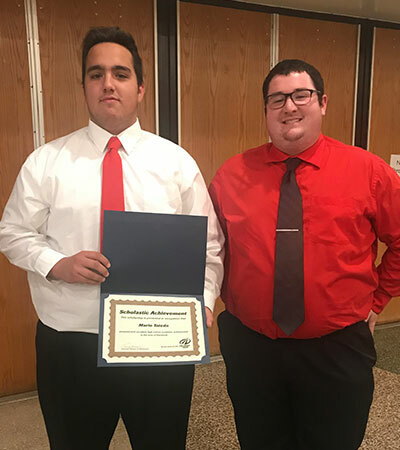 The 2018 Welding Scholarship Winner is Marco Collura.